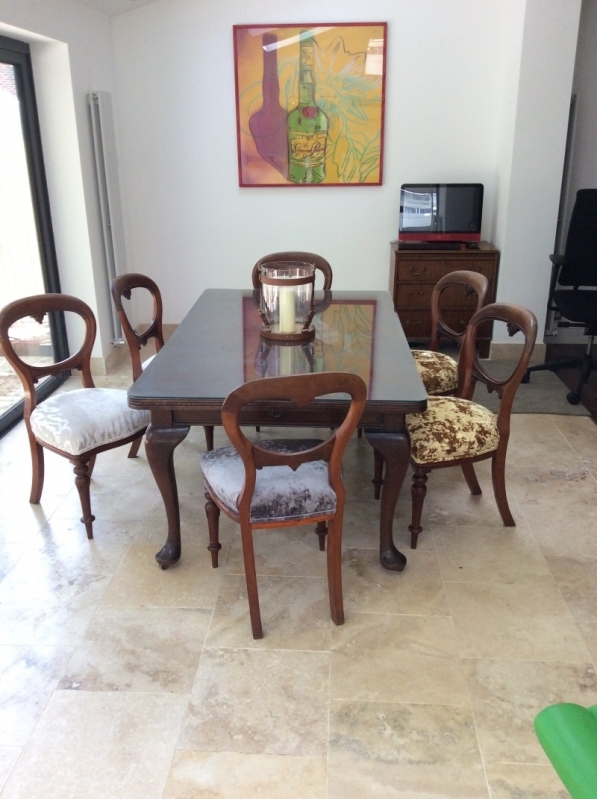 This is our domestic page displaying examples of our domestic work. 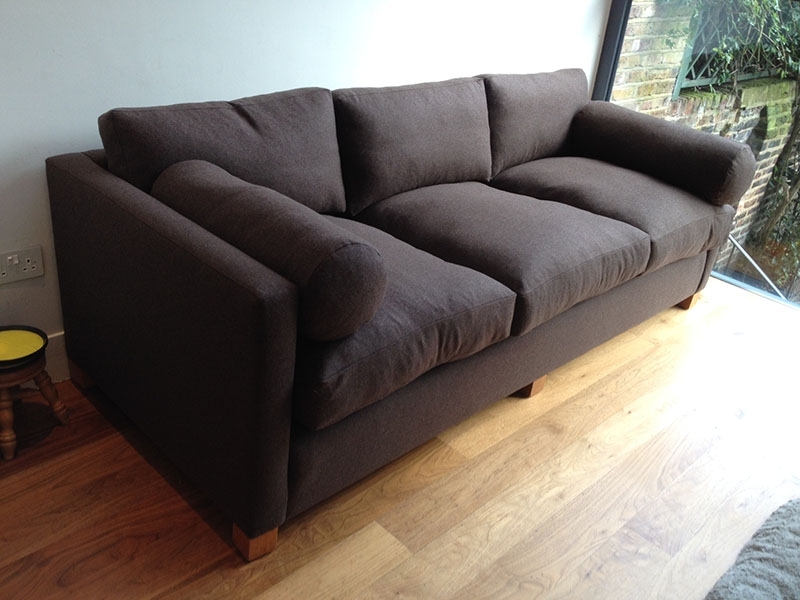 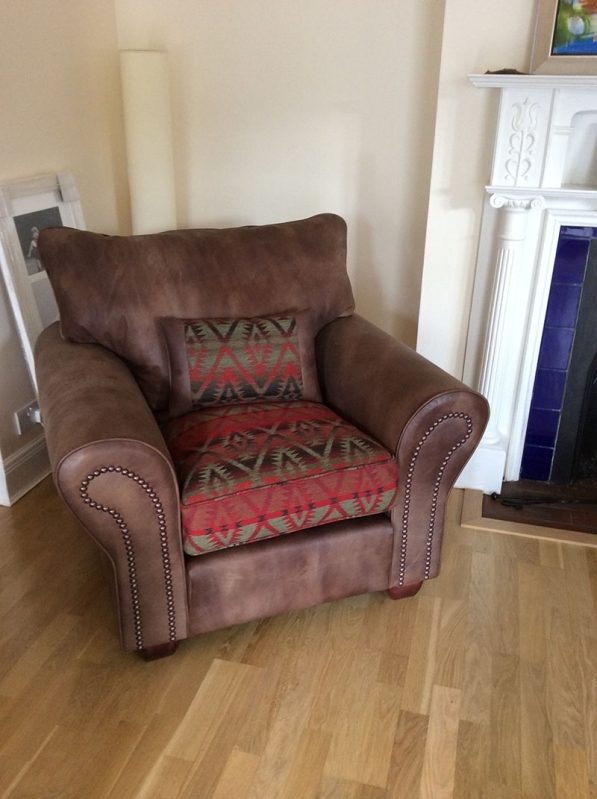 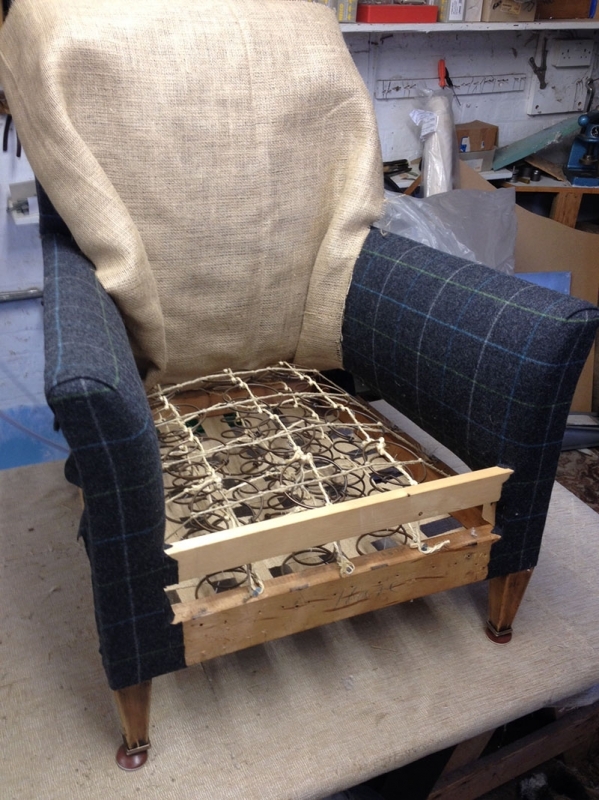 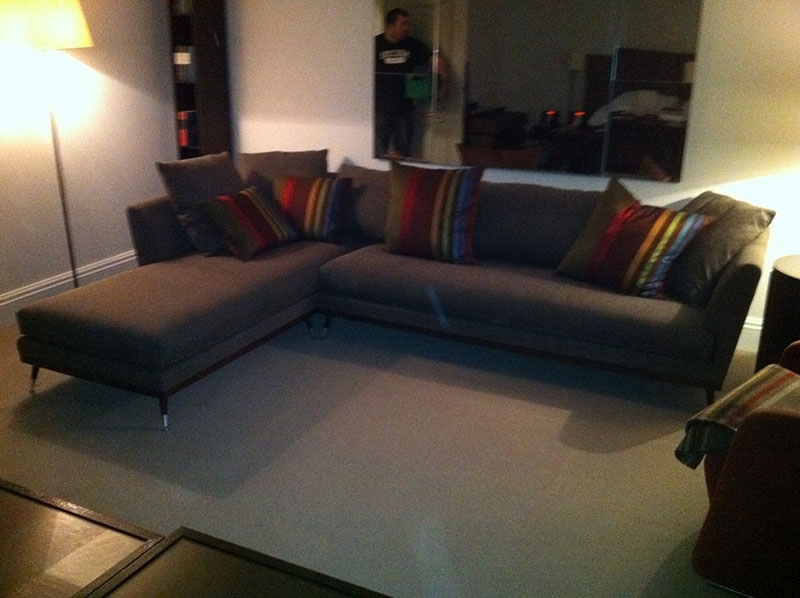 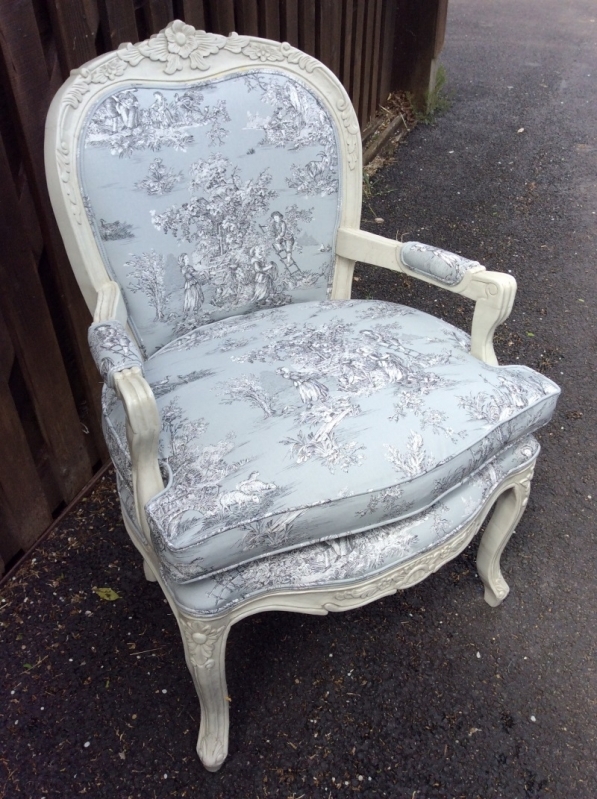 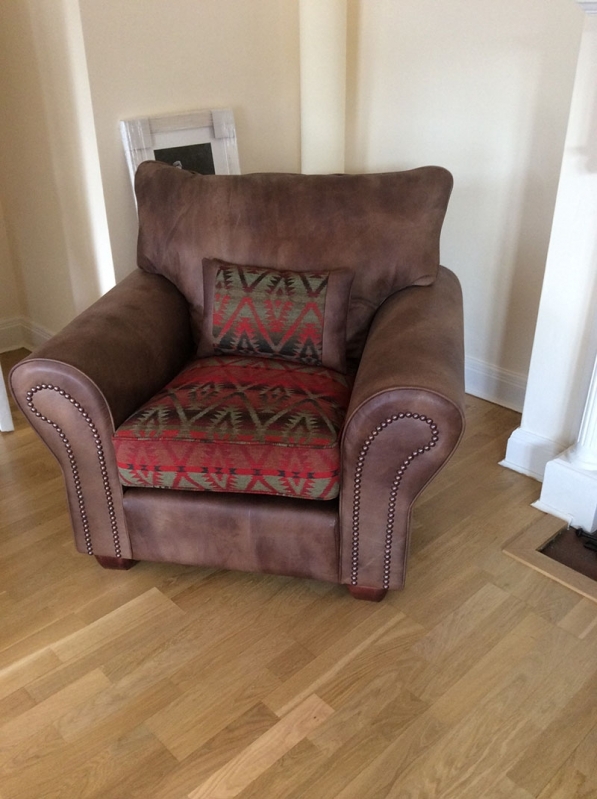 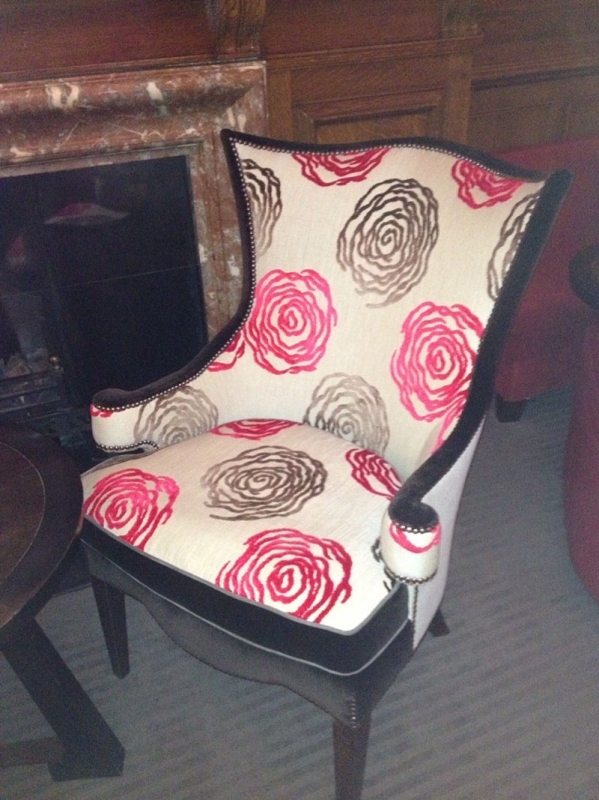 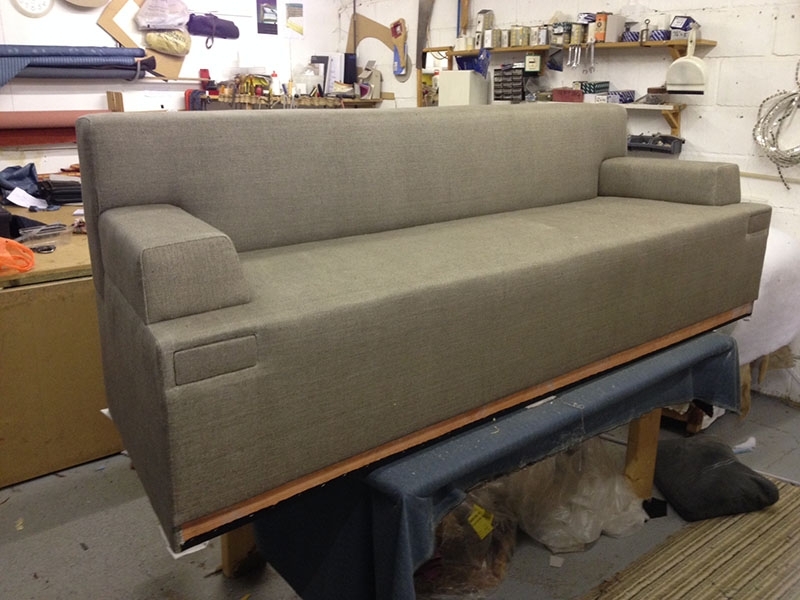 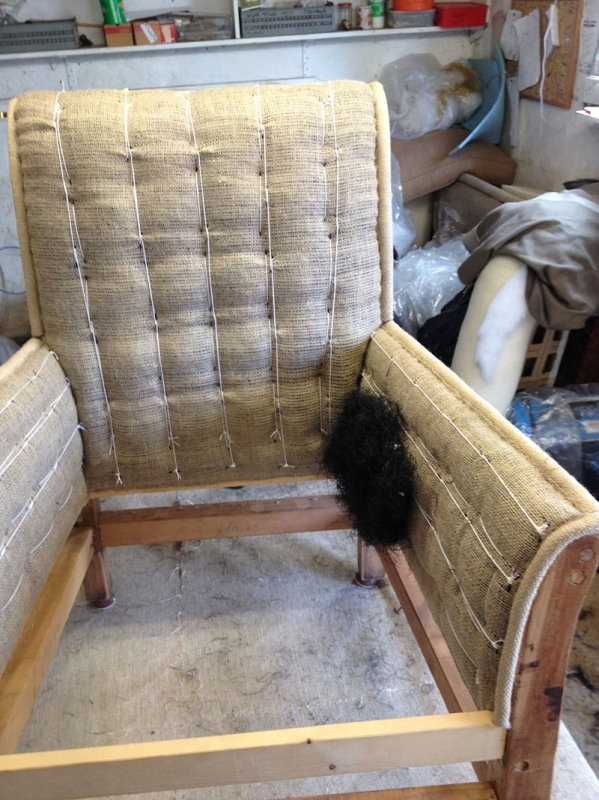 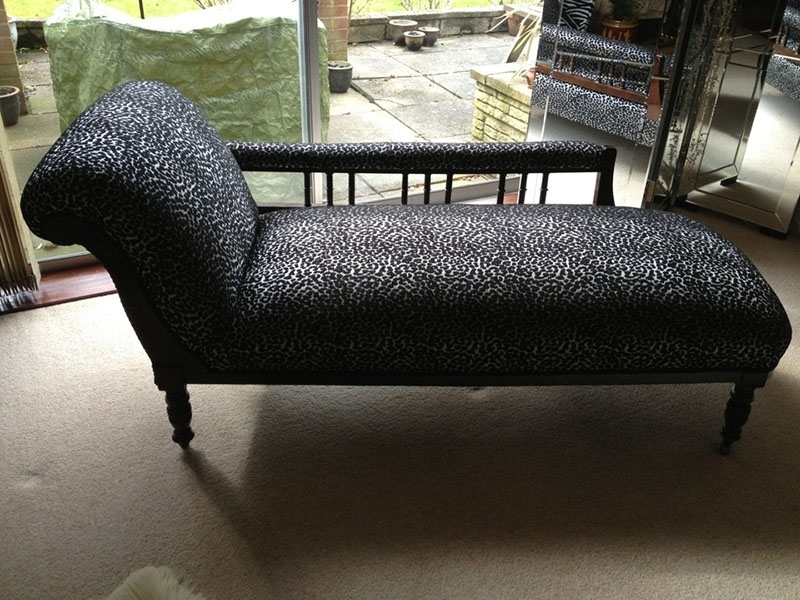 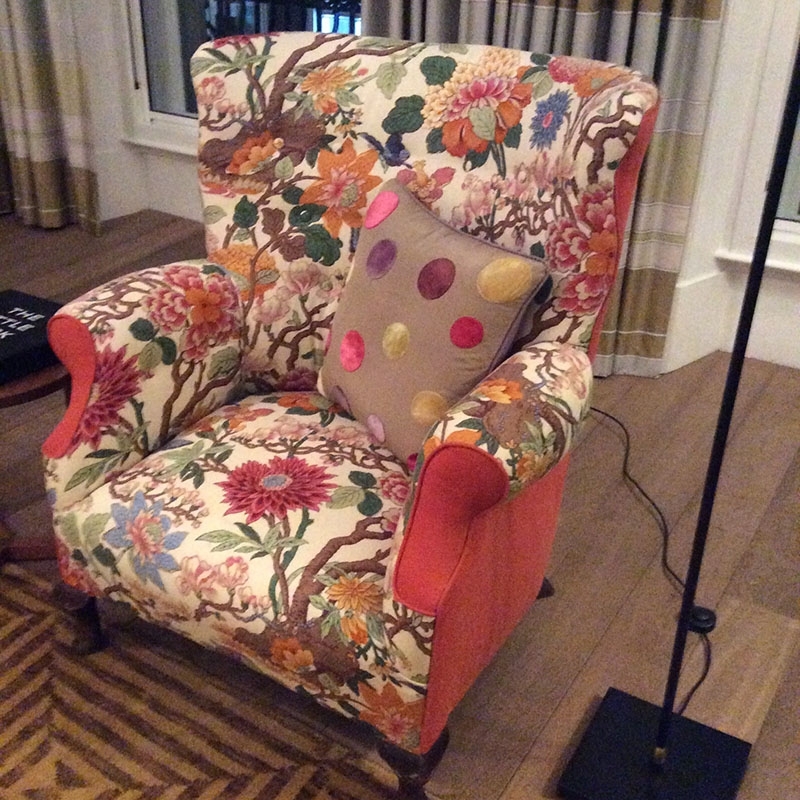 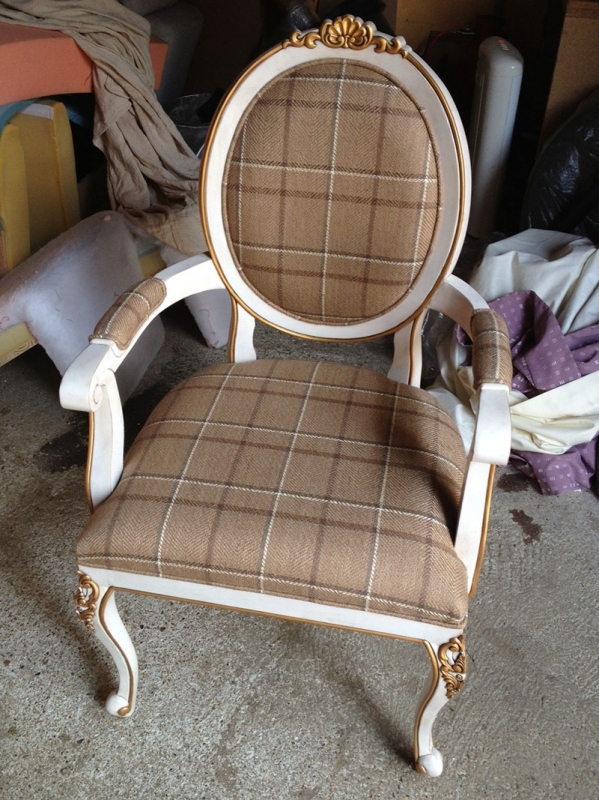 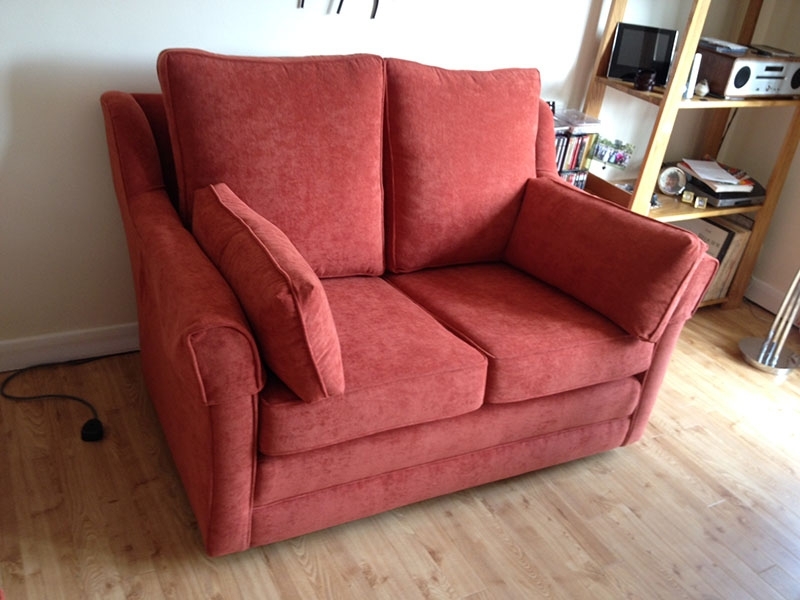 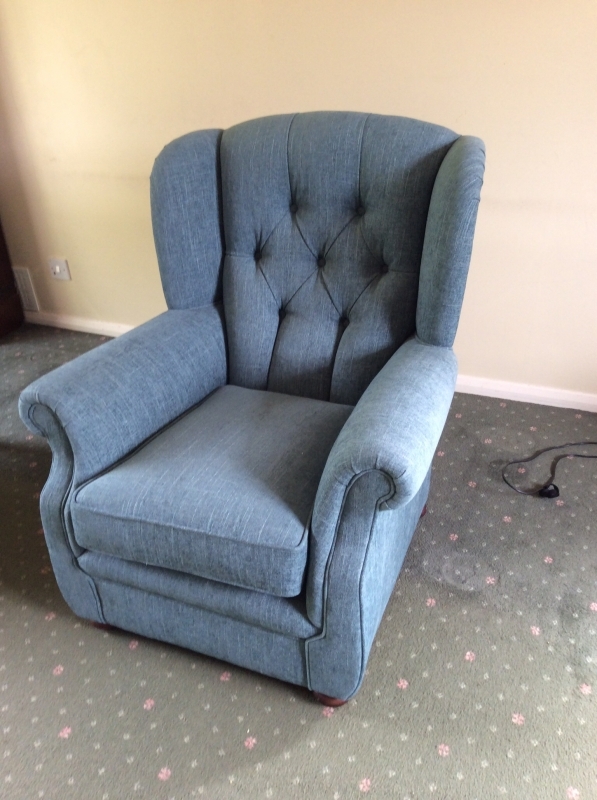 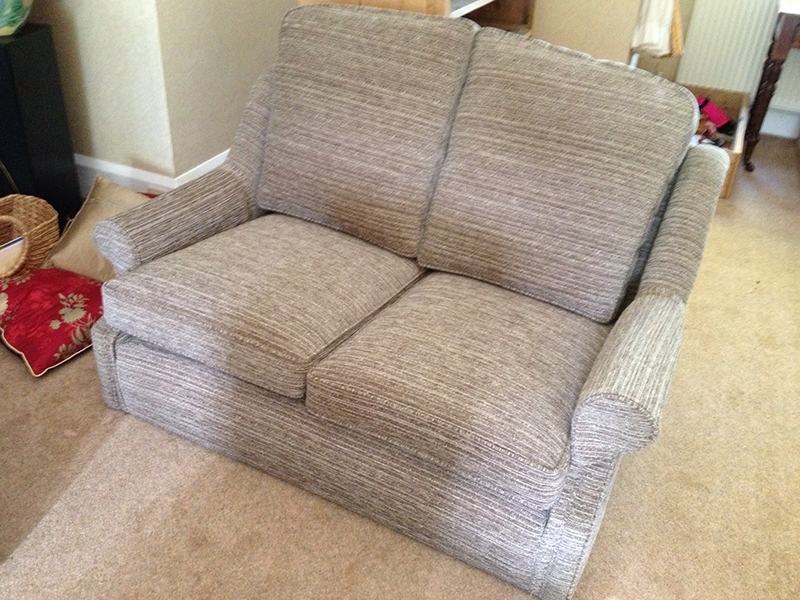 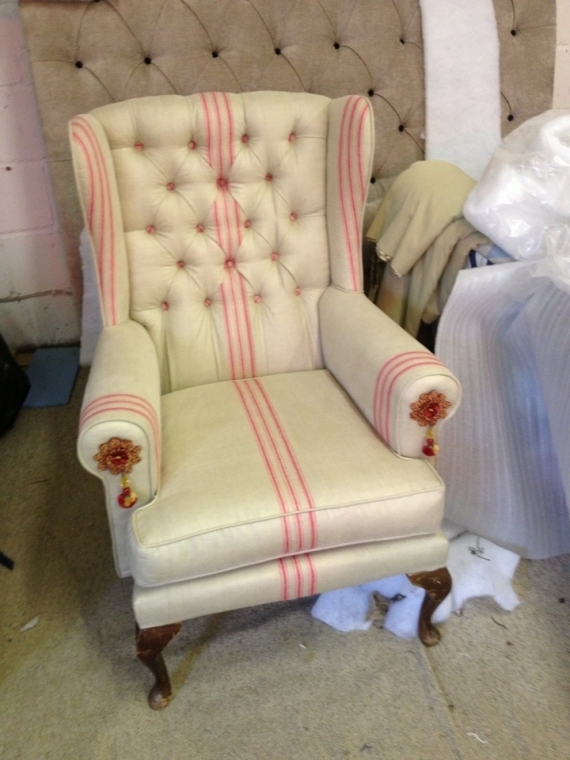 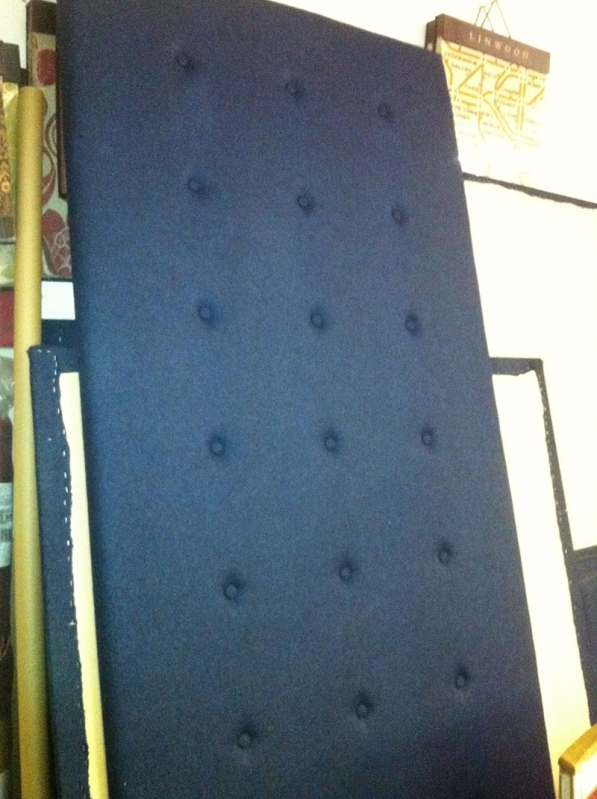 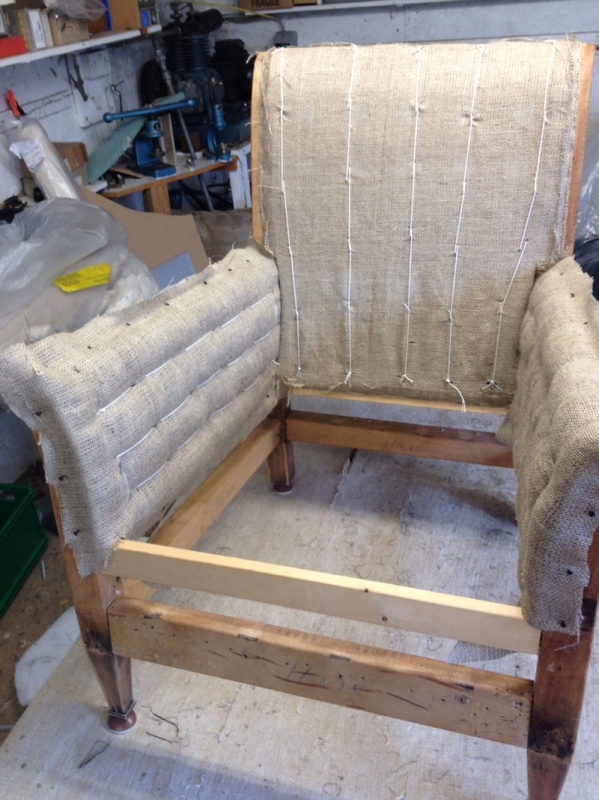 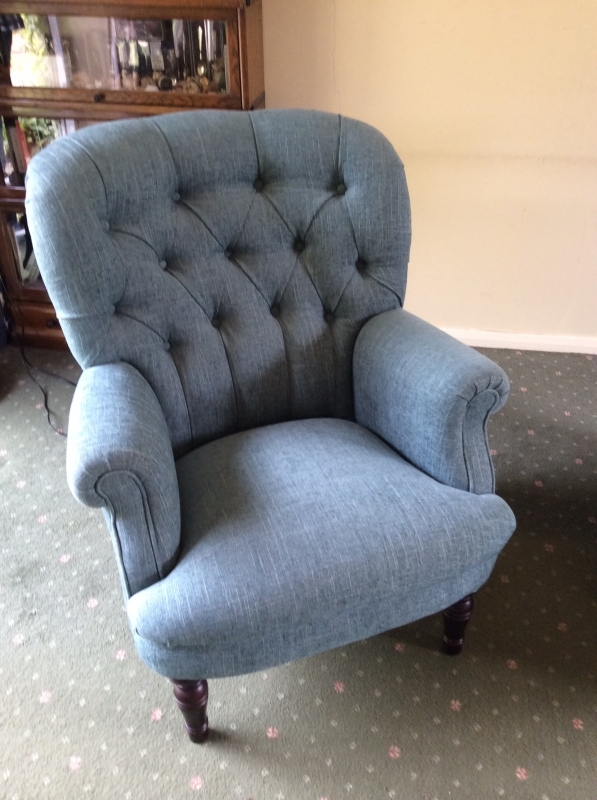 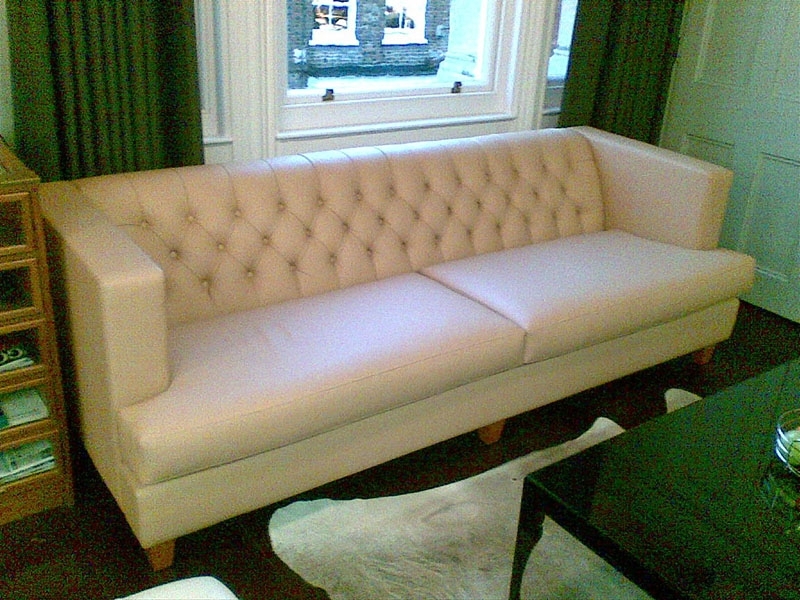 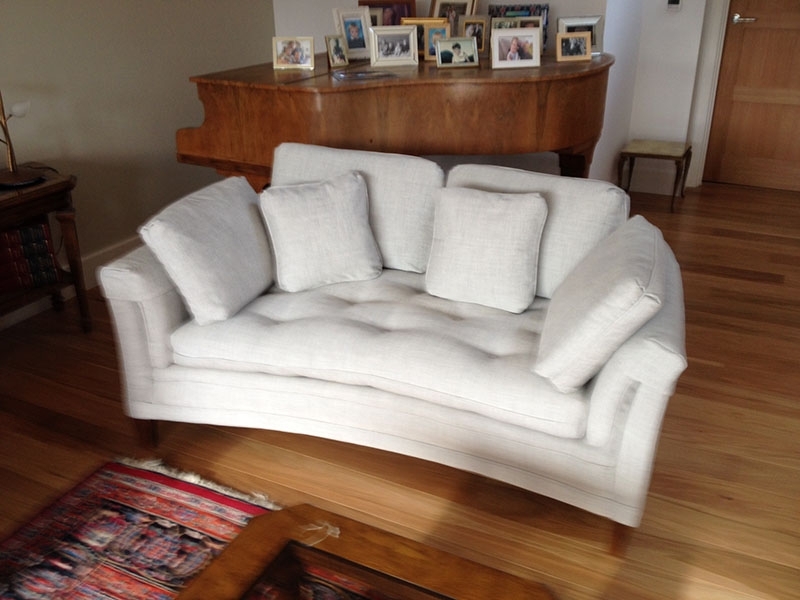 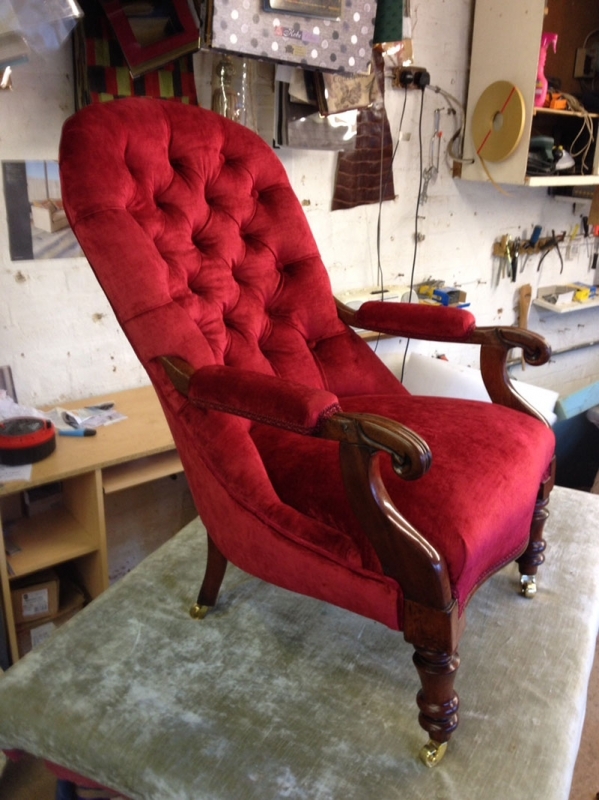 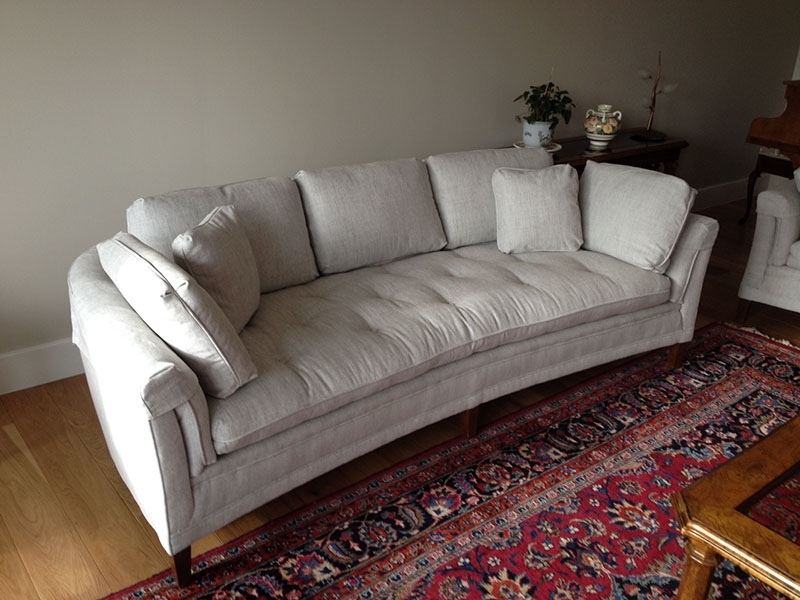 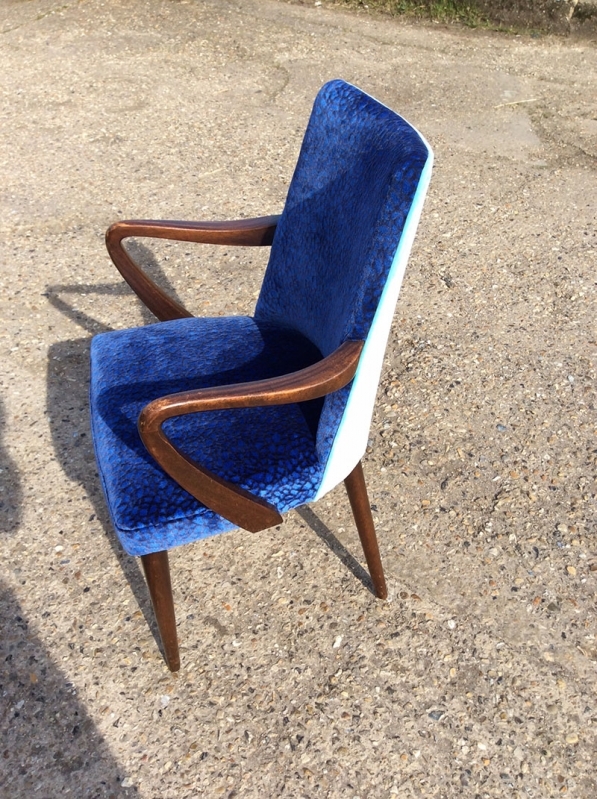 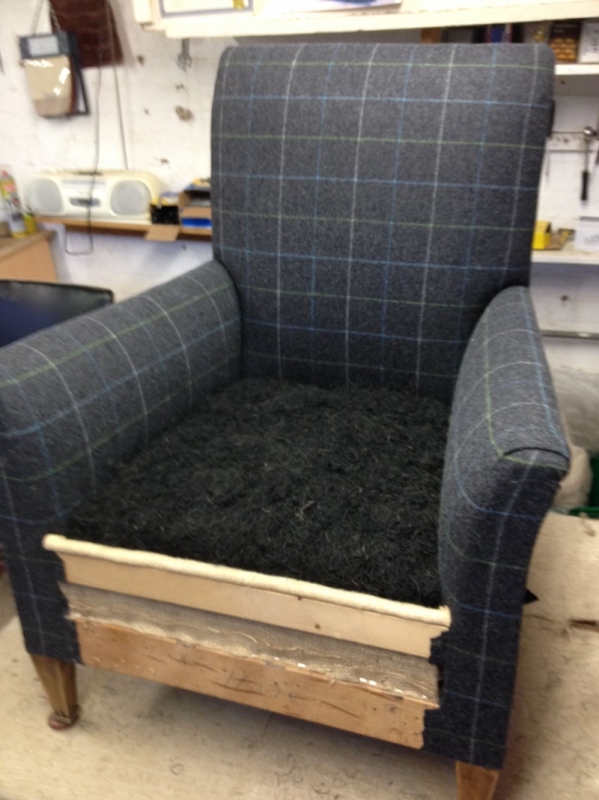 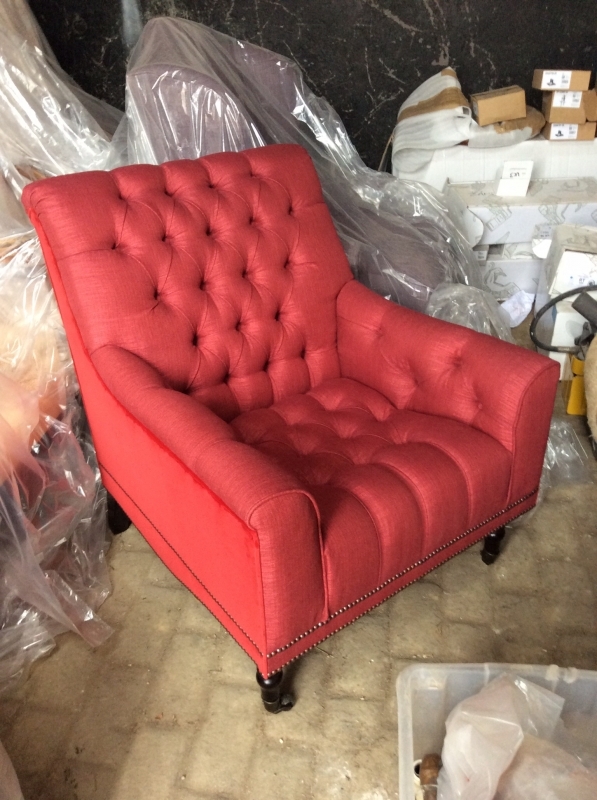 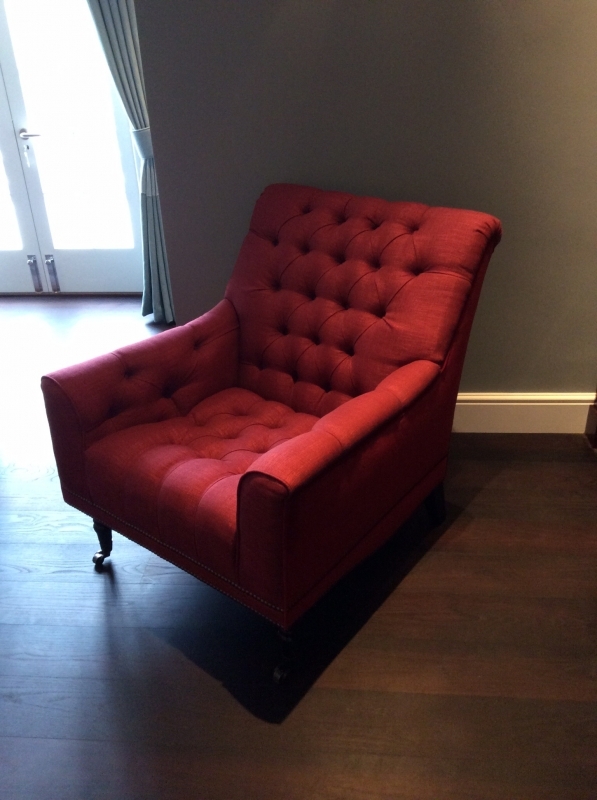 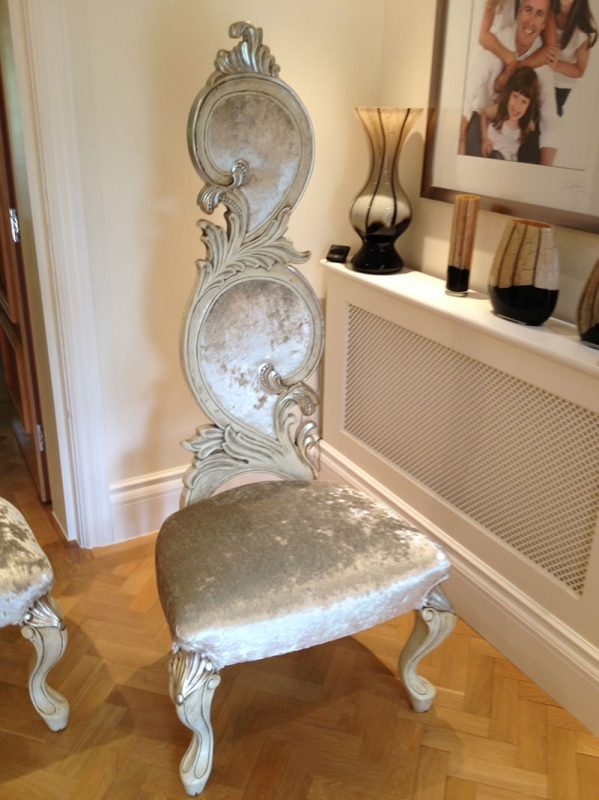 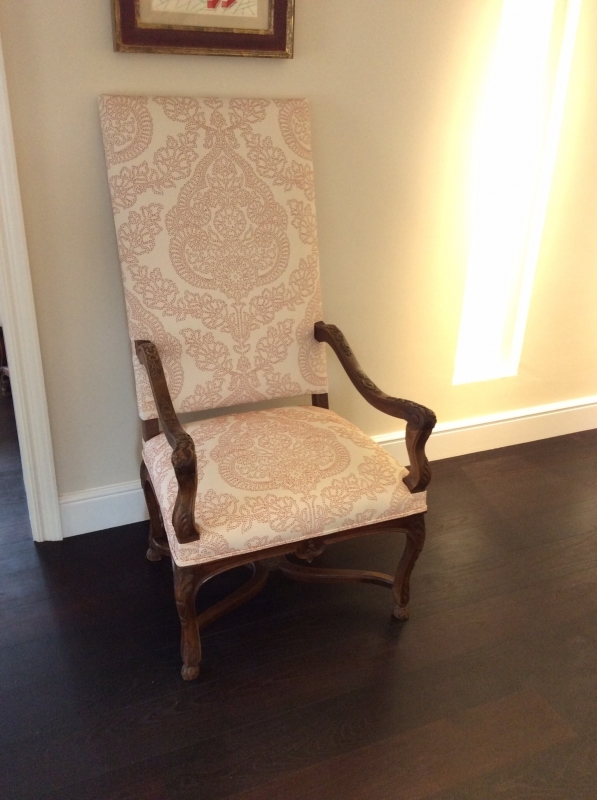 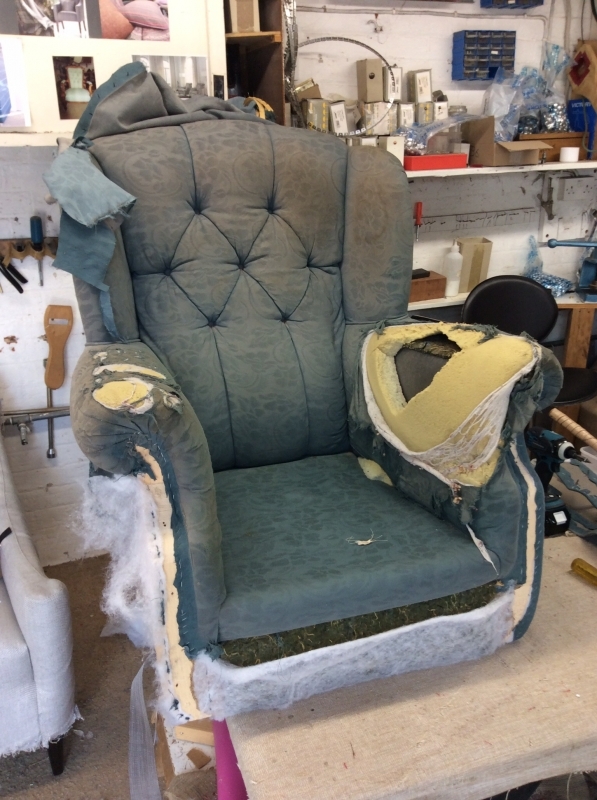 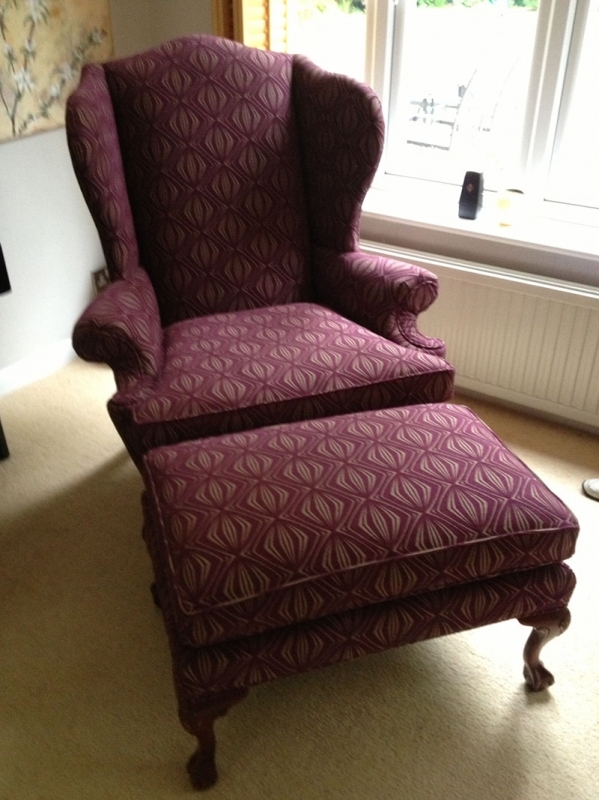 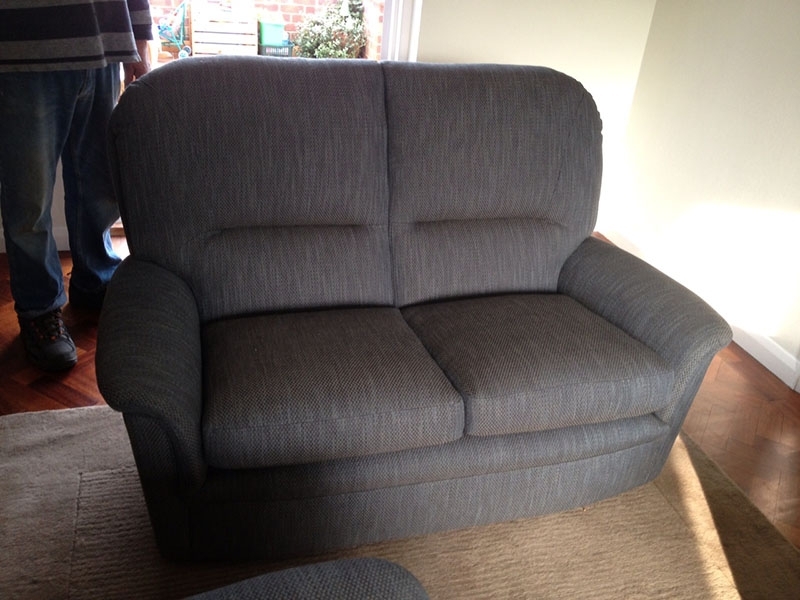 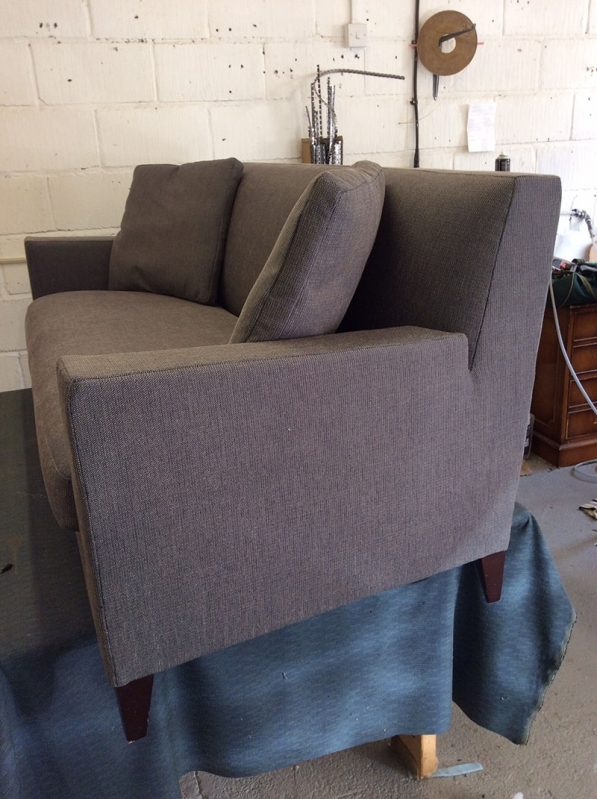 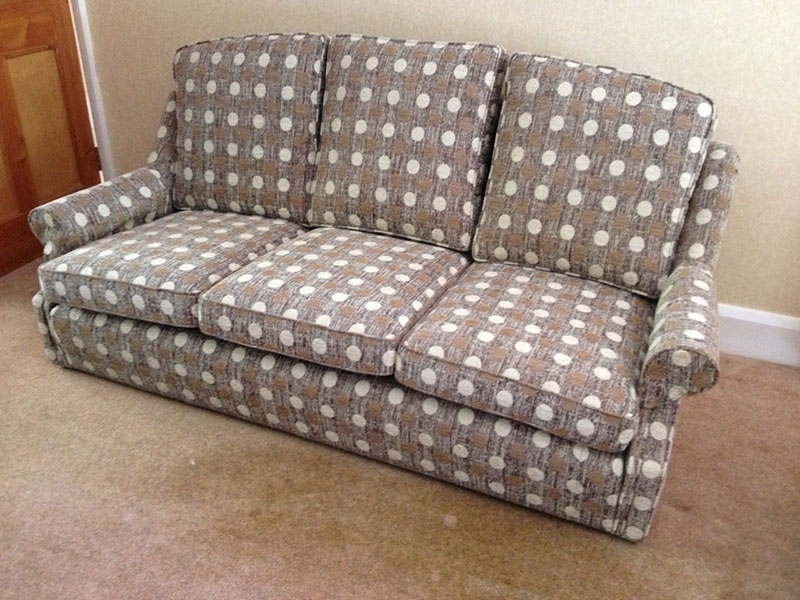 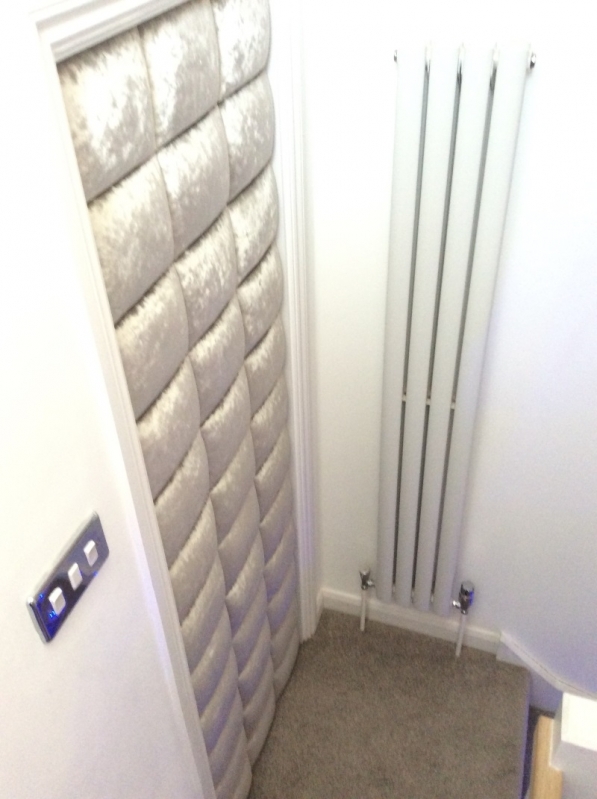 We offer a modern upholstered finish or we can offer a traditional upholstery service where we use traditional materials , horse hair , fibre , felt , skin wadding and tacks instead of staples. 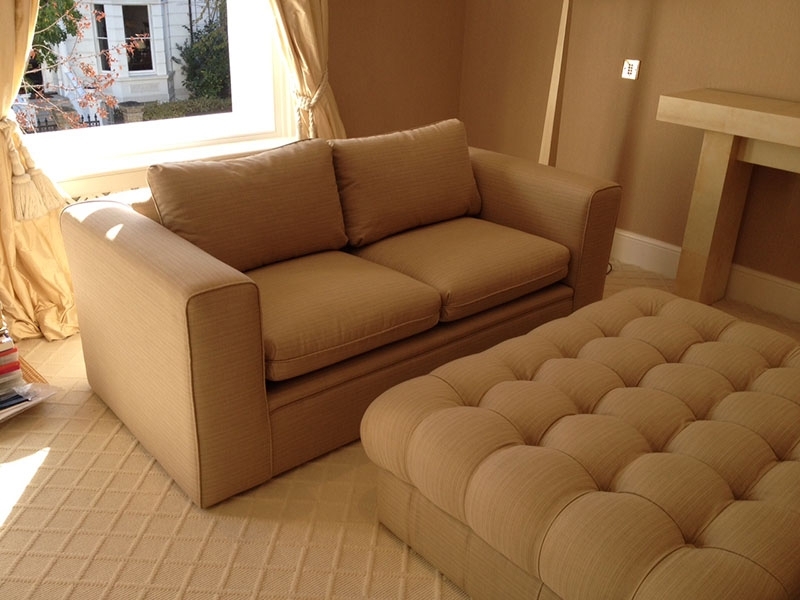 We can also supply foam if required for window seats or bench seats available in several grades of firmness and density.